Until now HTC has kept its smartphones and its virtual reality Vive headset separate. A new leak shows off an HTC Vive handset that appears to do away with that division. 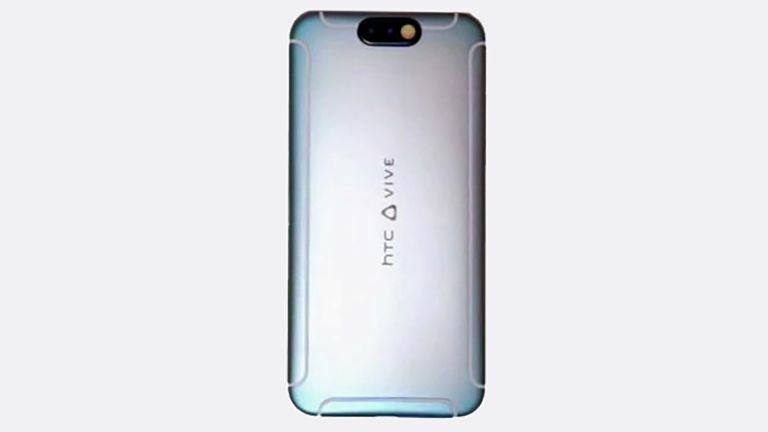 The handset, featuring Vive branding and a dual-camera, leaked via serial leakster Evan Blass. It was seen in a promotional video that gives us a glimmer of what HTC has in store for 2017. While the handset was only shown briefly that dual-camera was clear. This suggests the smartphone will be able to detect depth, ideal for photos but also useful for virtual reality. With this Vive handset docked in a headset users could, conceivably, use hand gestures picked up by the cameras to interact with the virtual or augmented reality world. That’s a leap but a fair presumption in the path for a company like HTC which is pushing the virtual reality and smartphone brands forward. Expect to hear more soon with Mobile World Congress just around the corner.